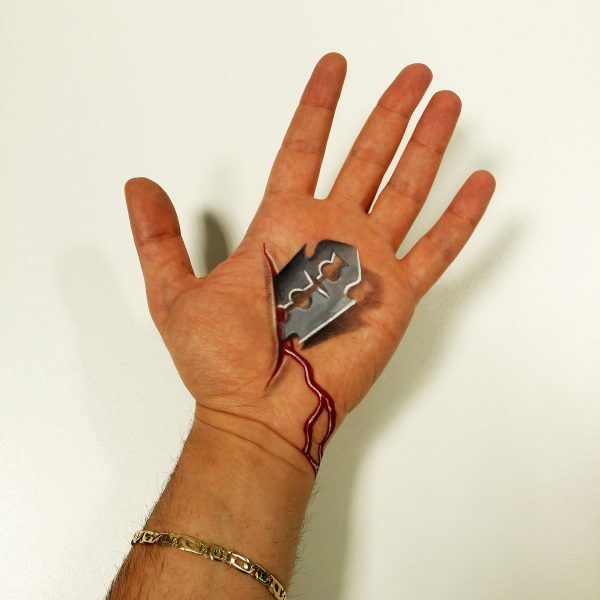 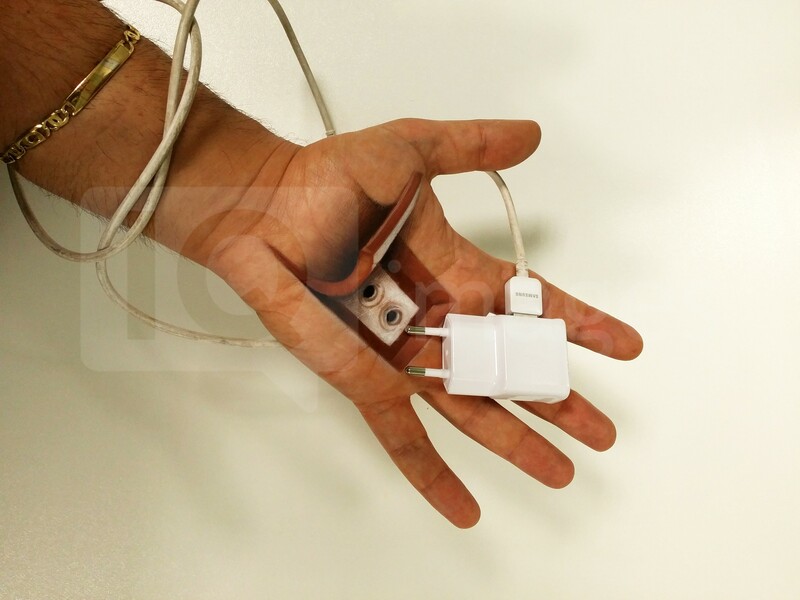 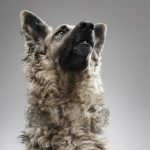 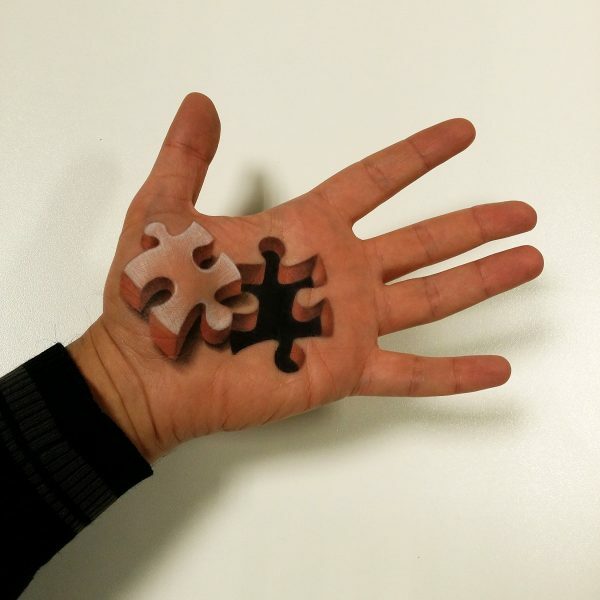 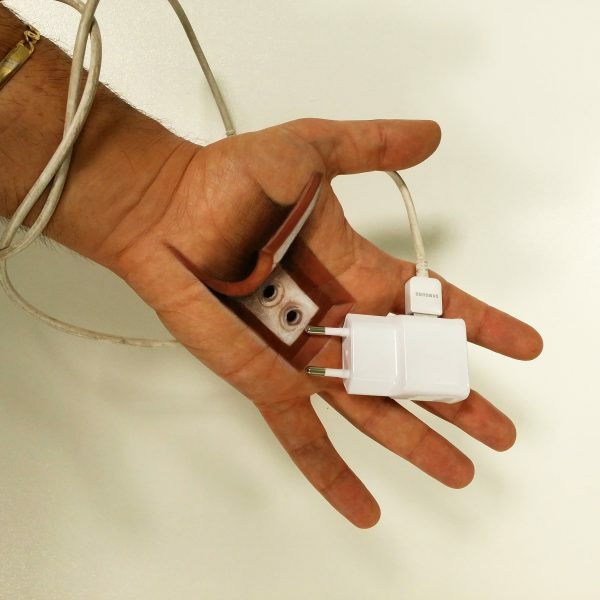 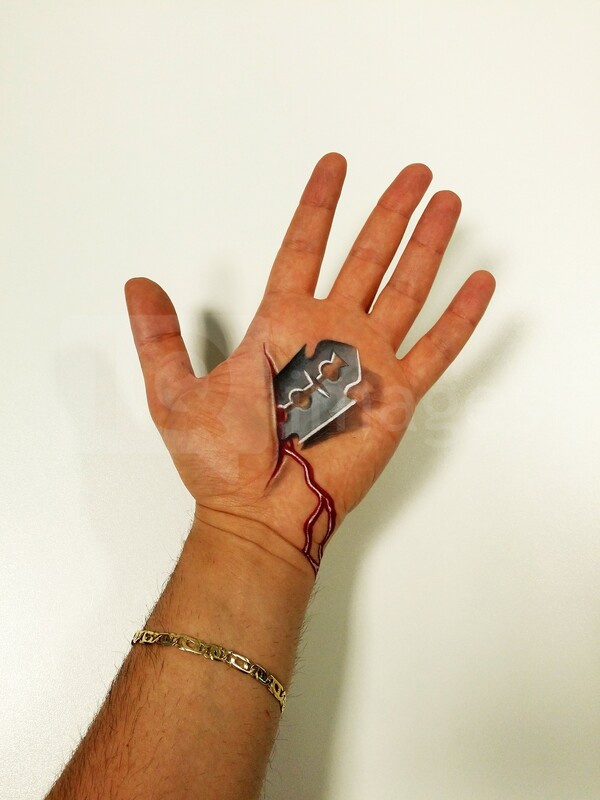 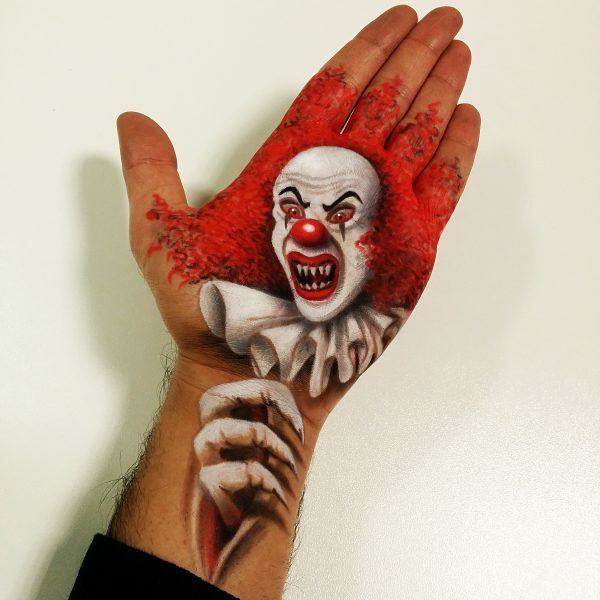 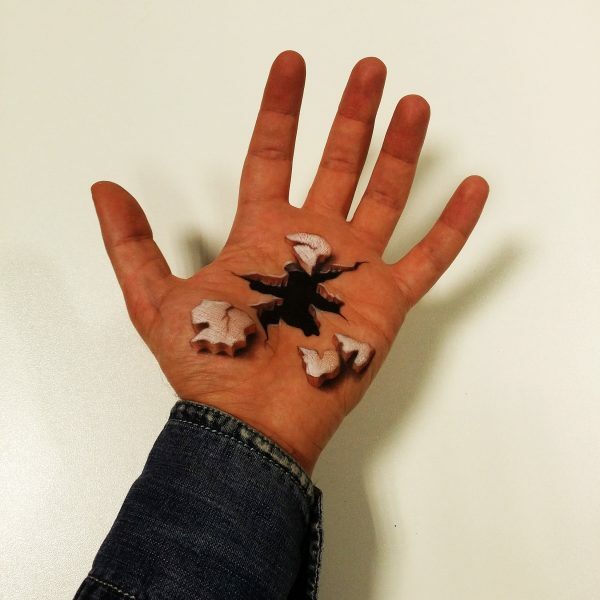 There are many different mediums for an artist to create his masterpieces, but for Italian artist Luca Luce his hands have become his canvas of choice. 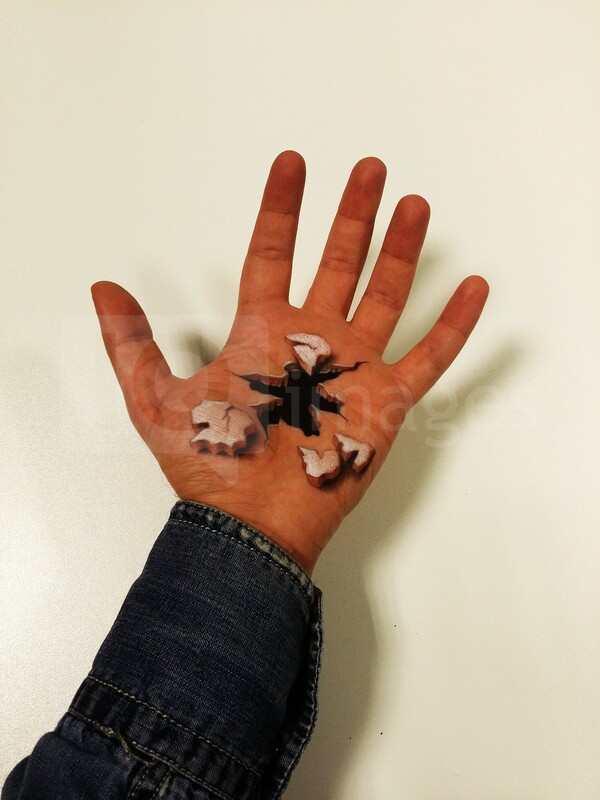 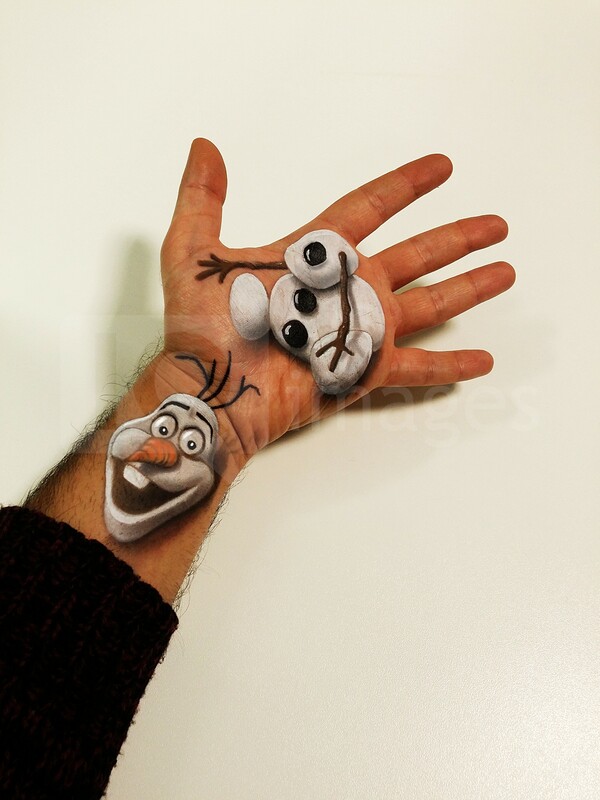 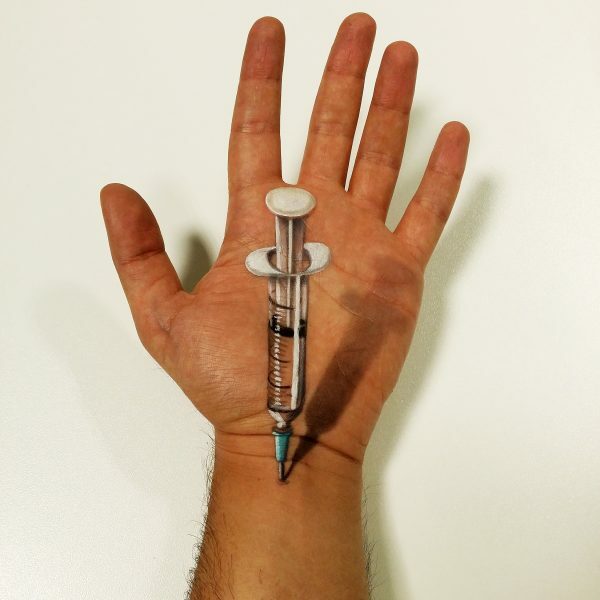 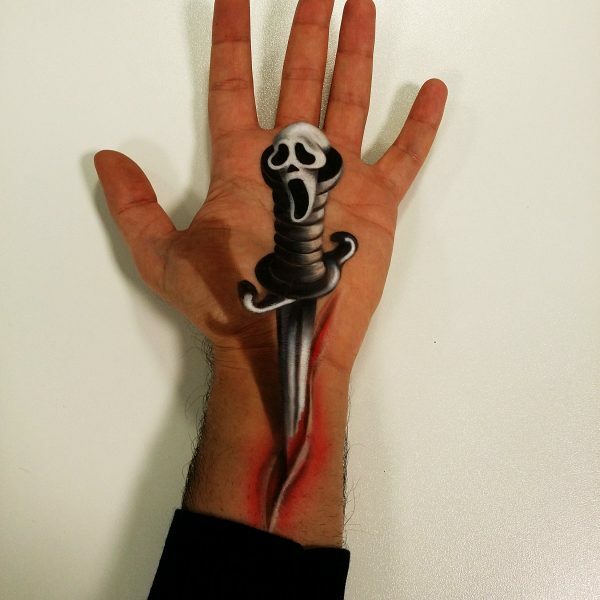 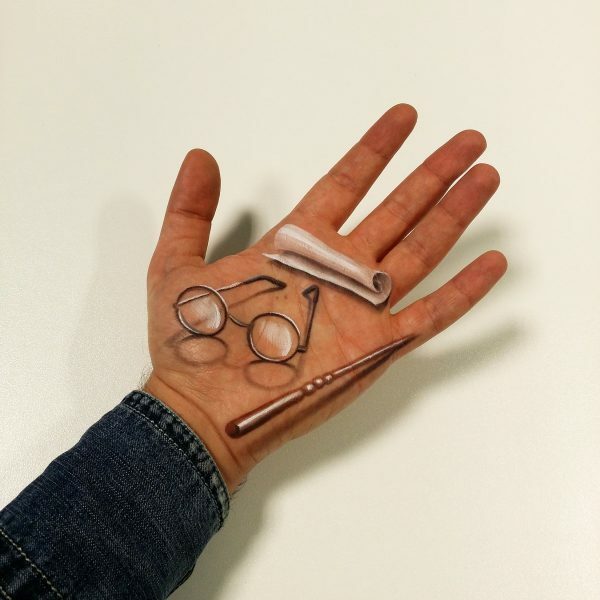 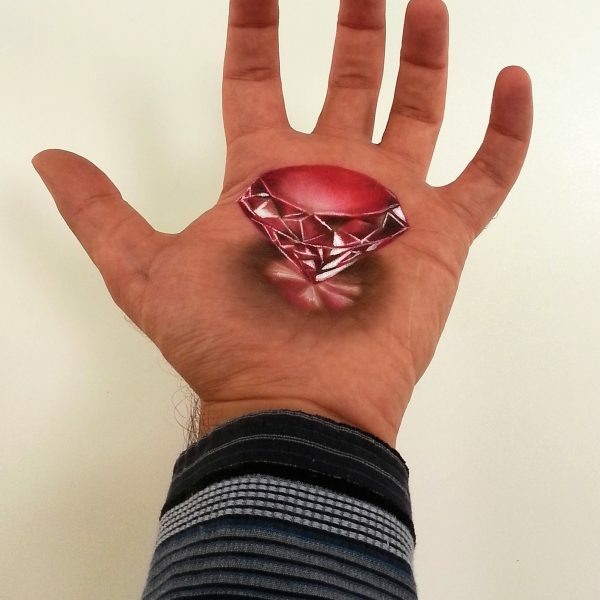 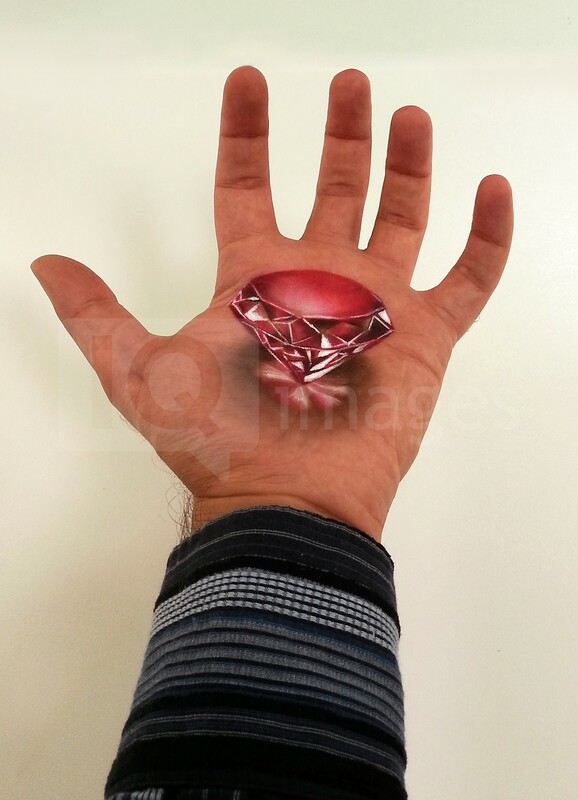 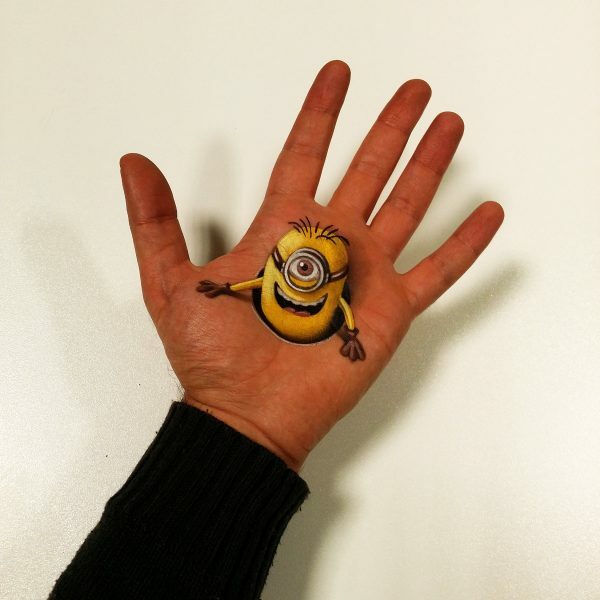 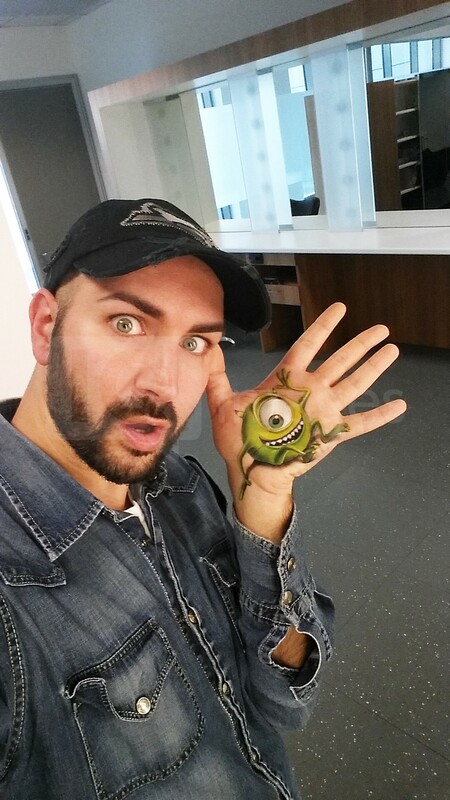 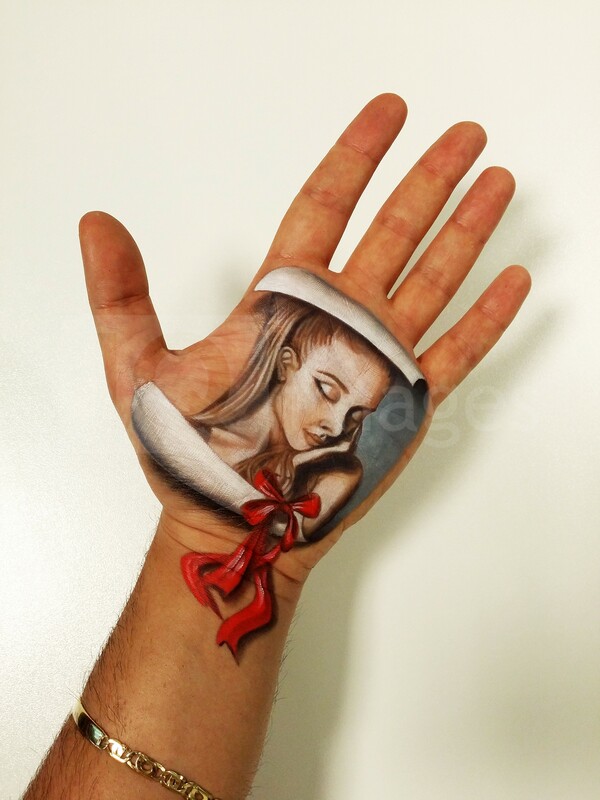 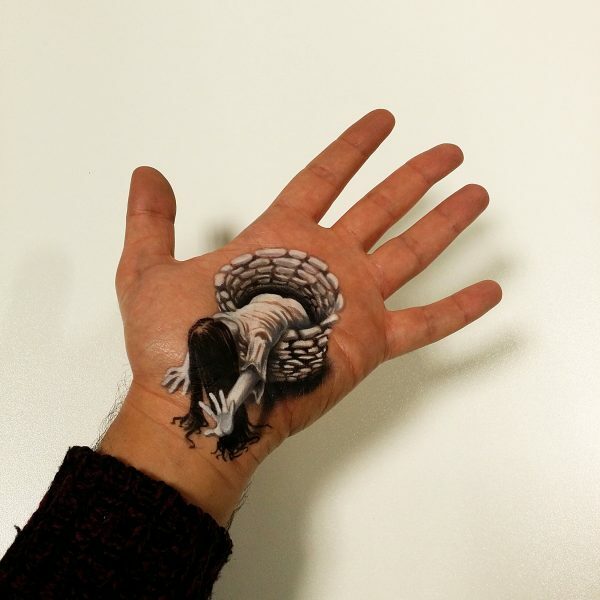 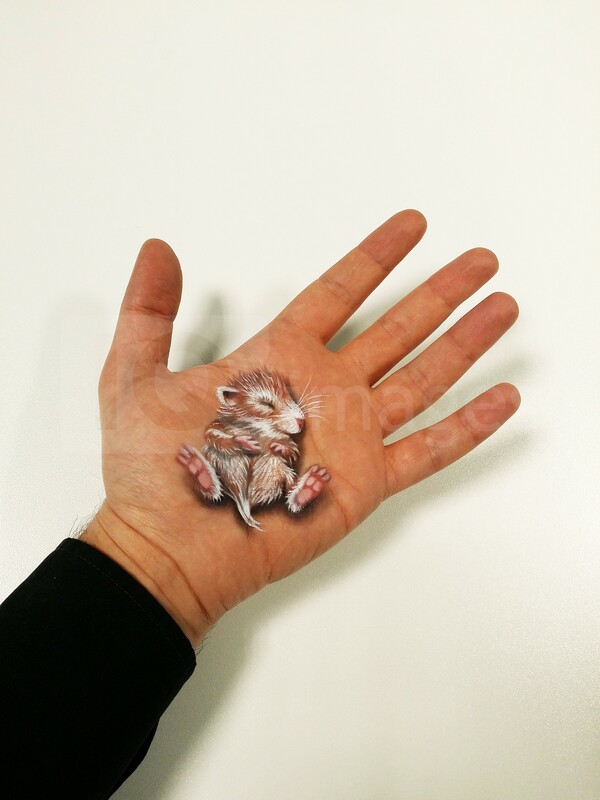 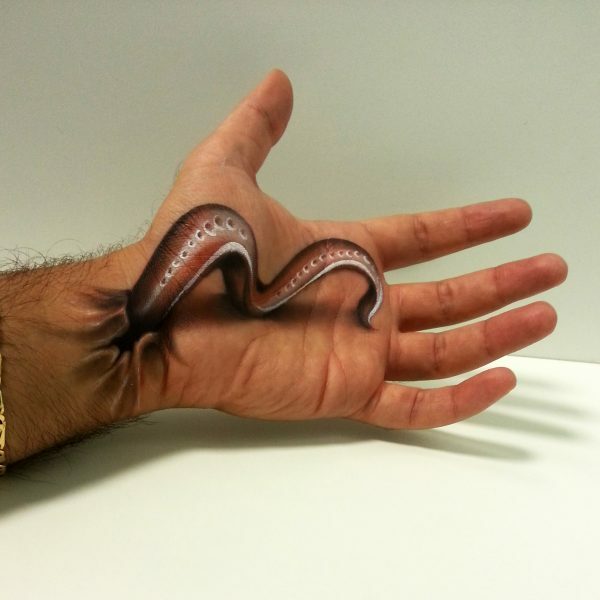 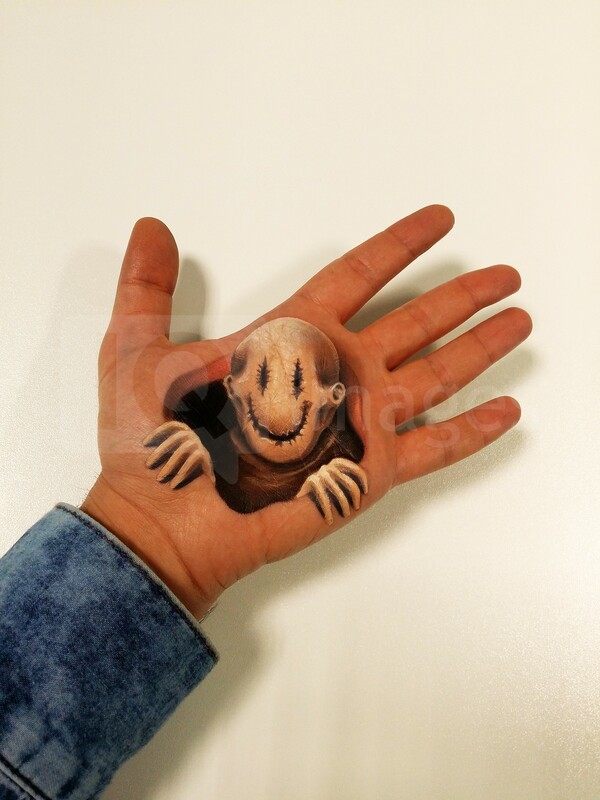 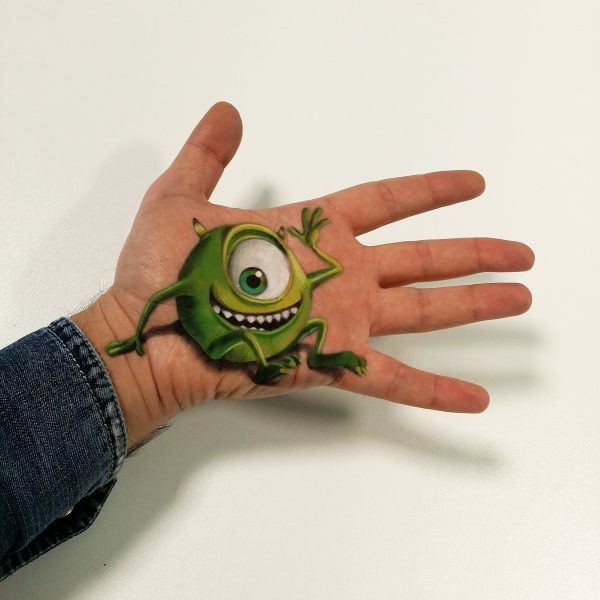 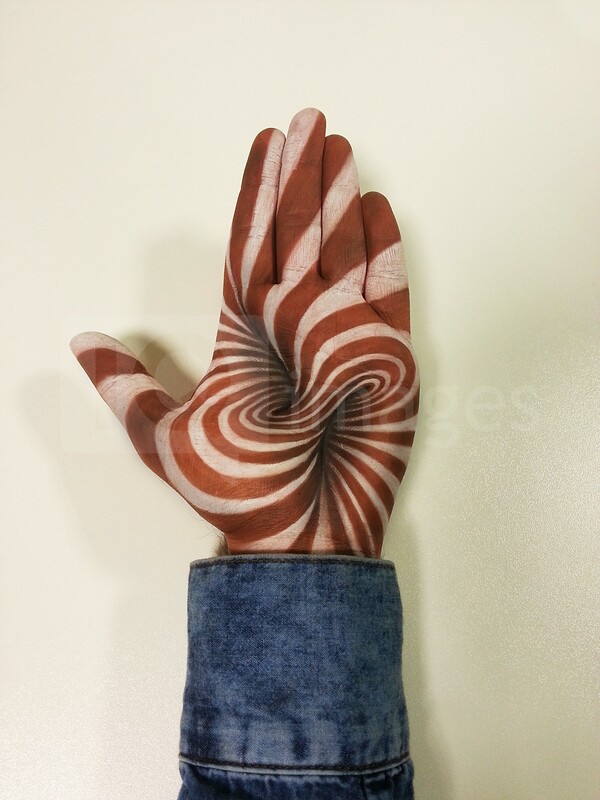 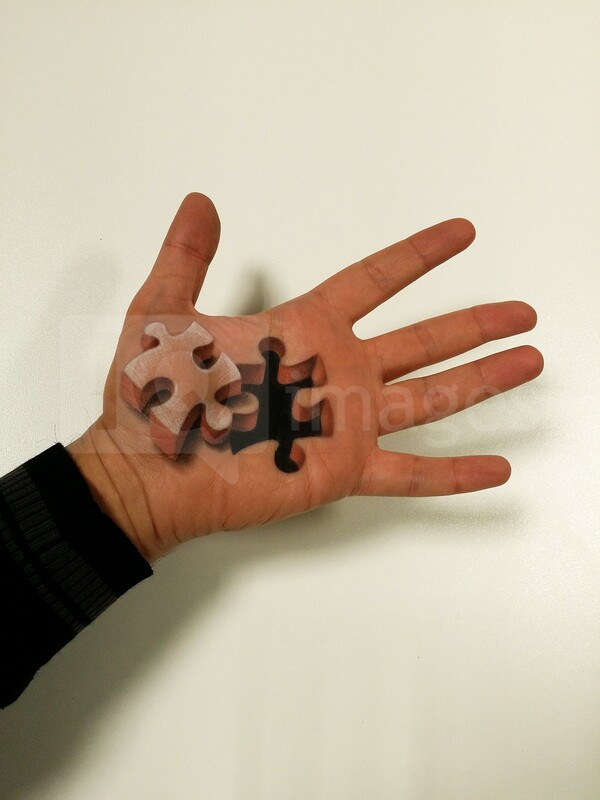 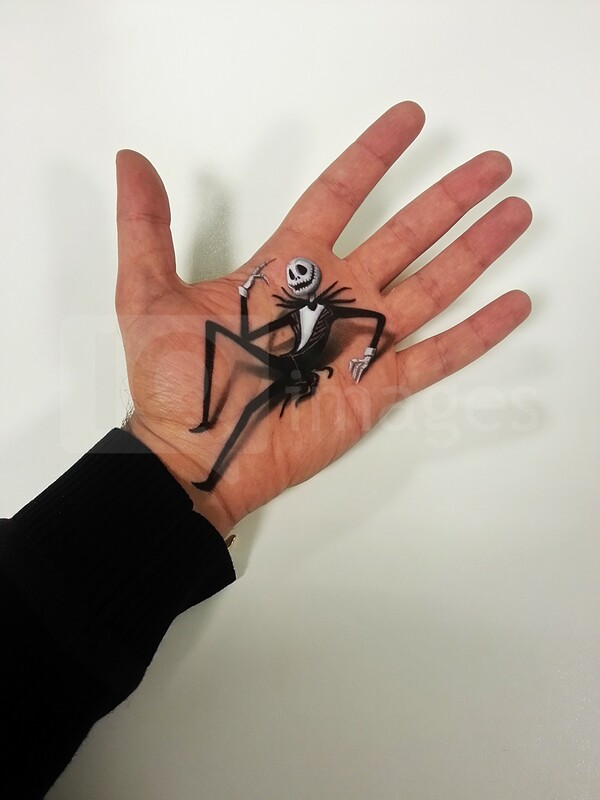 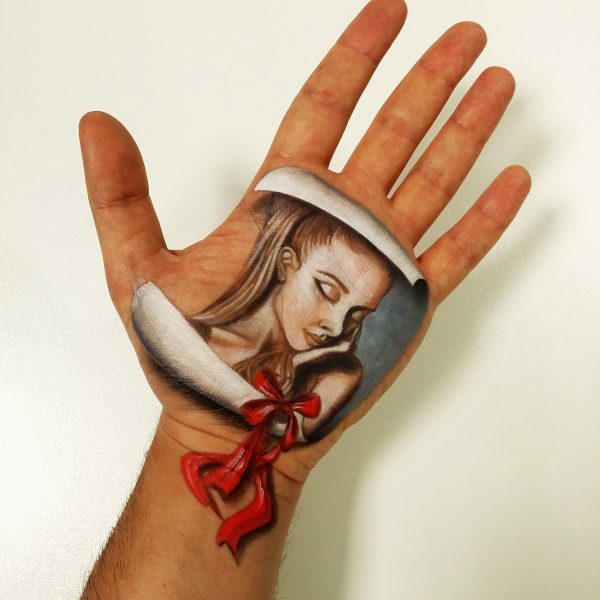 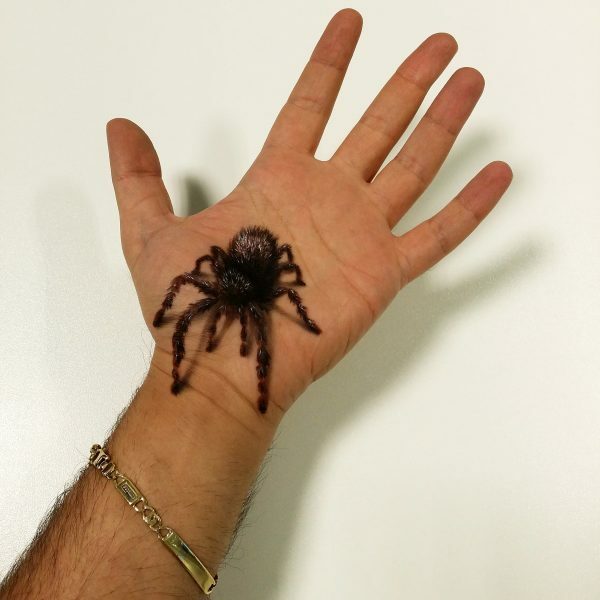 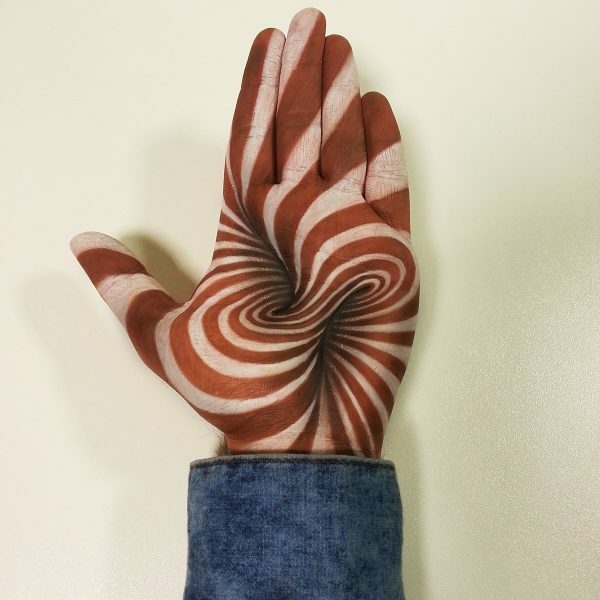 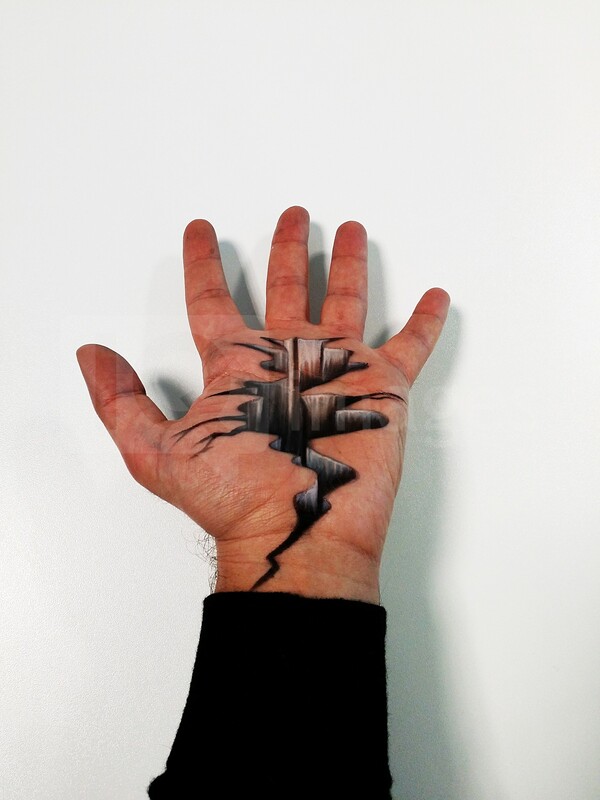 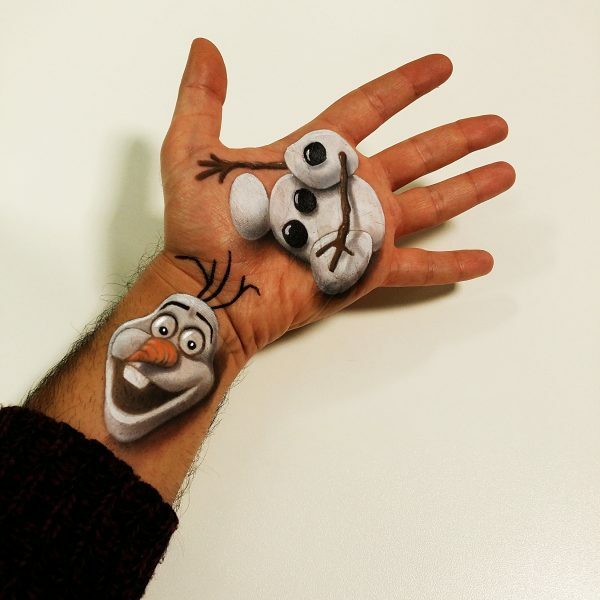 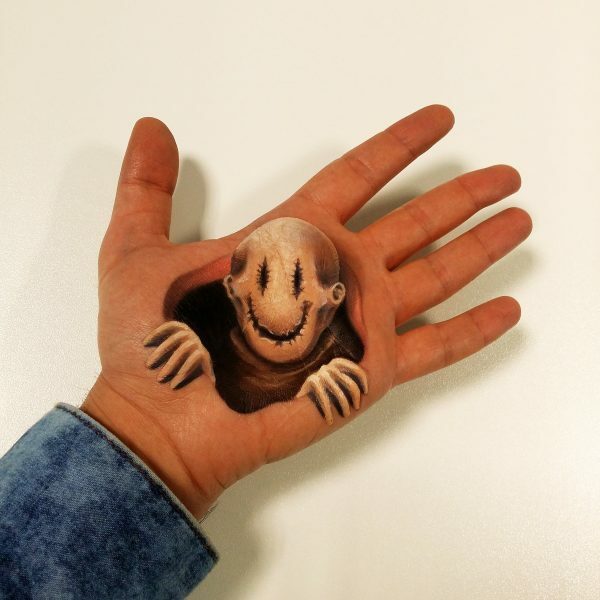 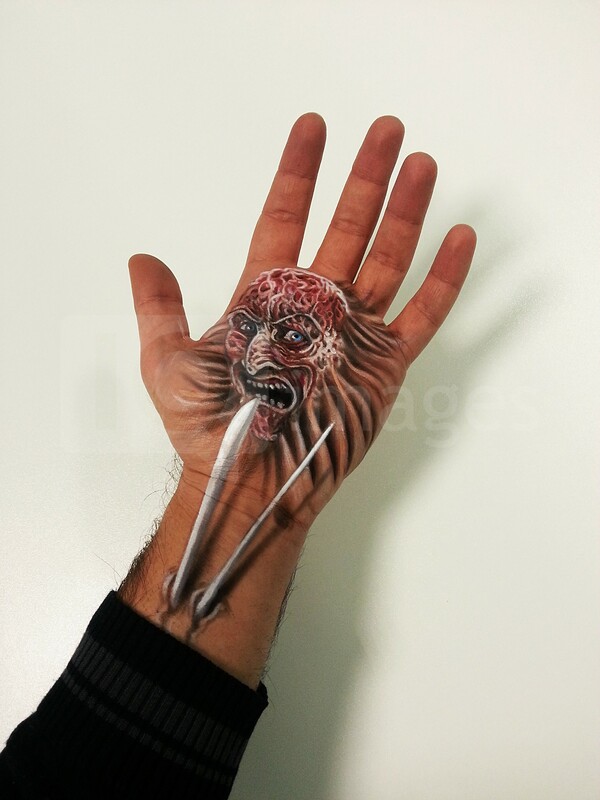 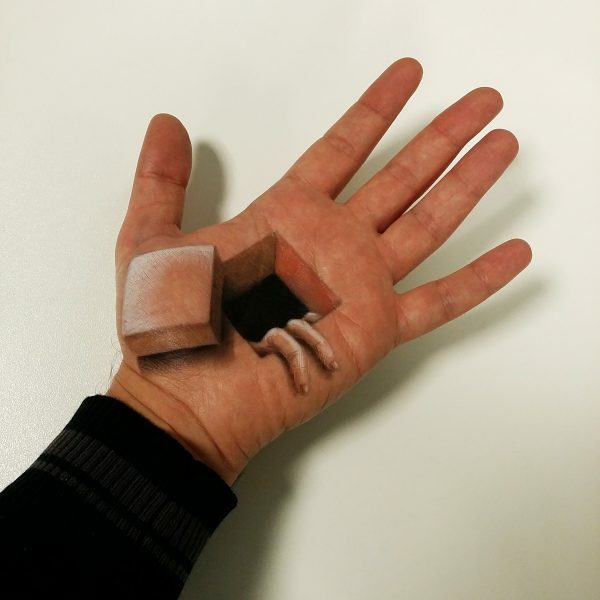 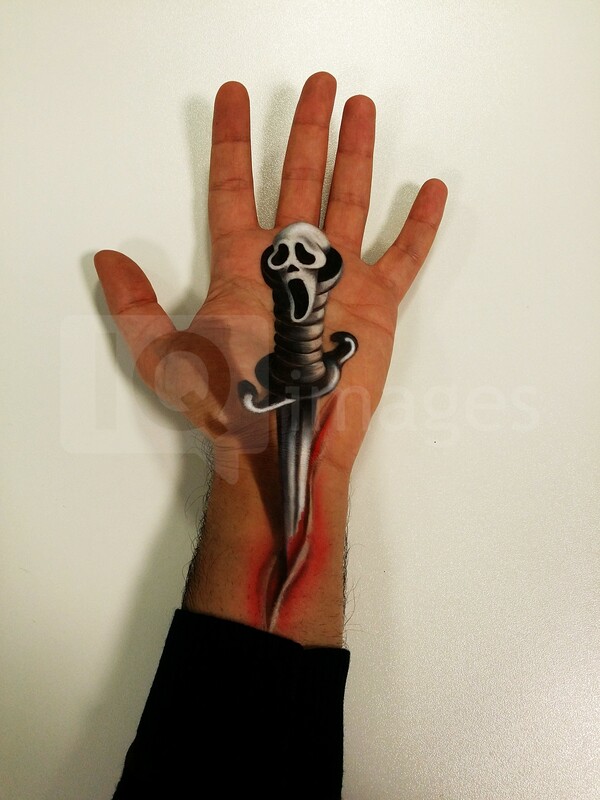 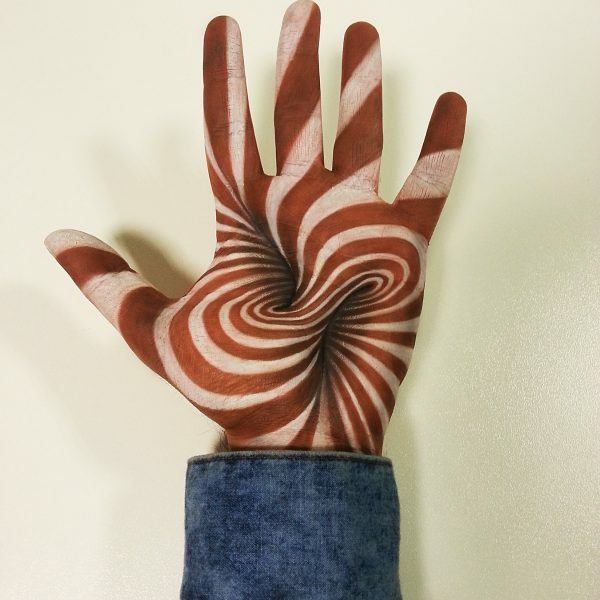 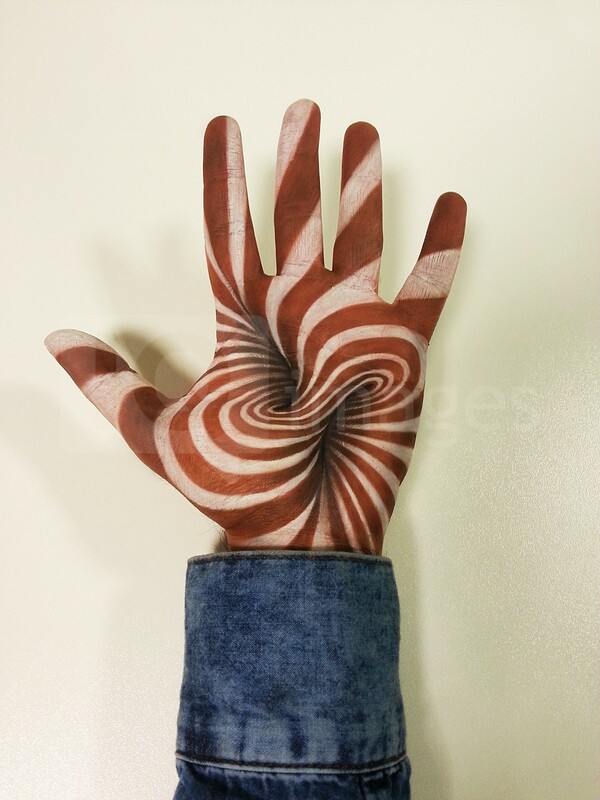 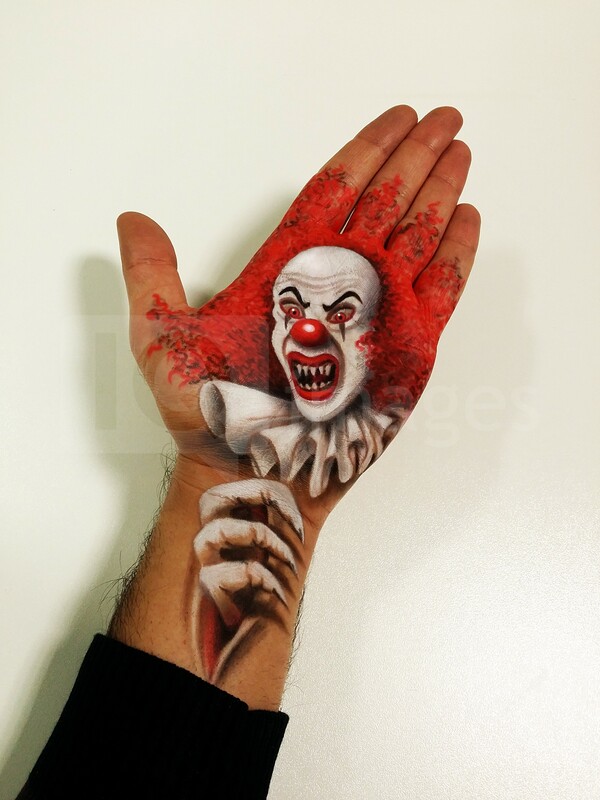 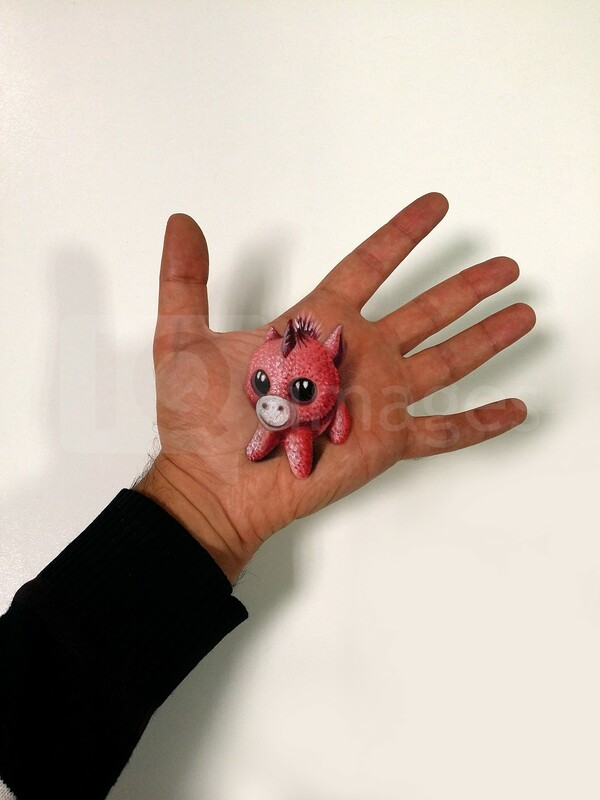 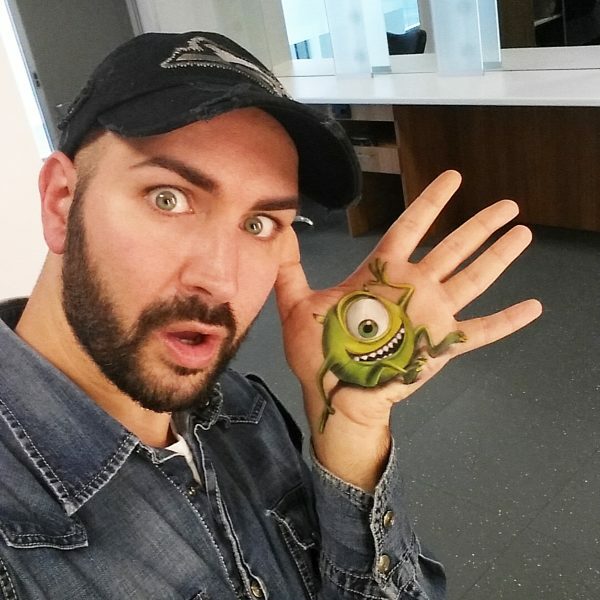 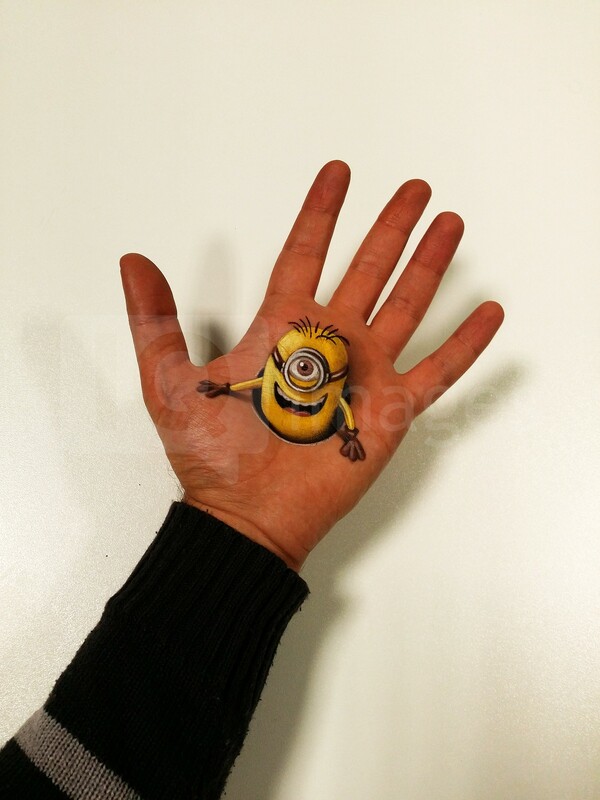 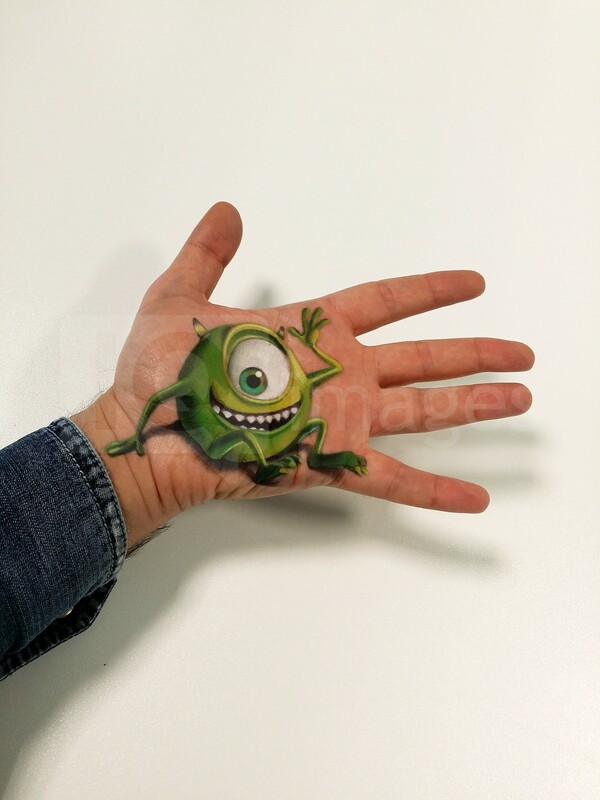 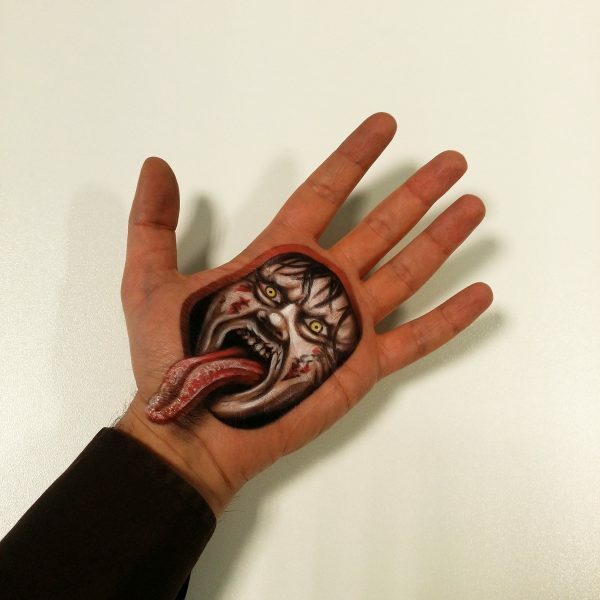 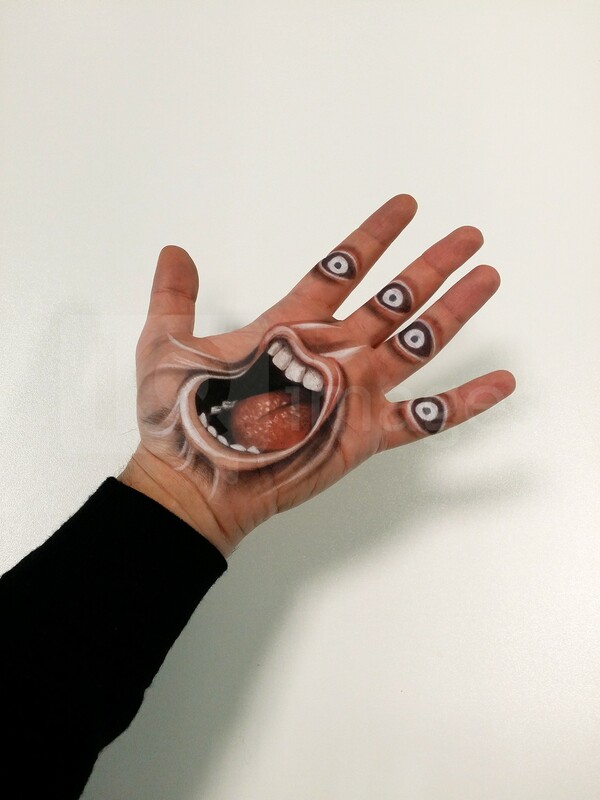 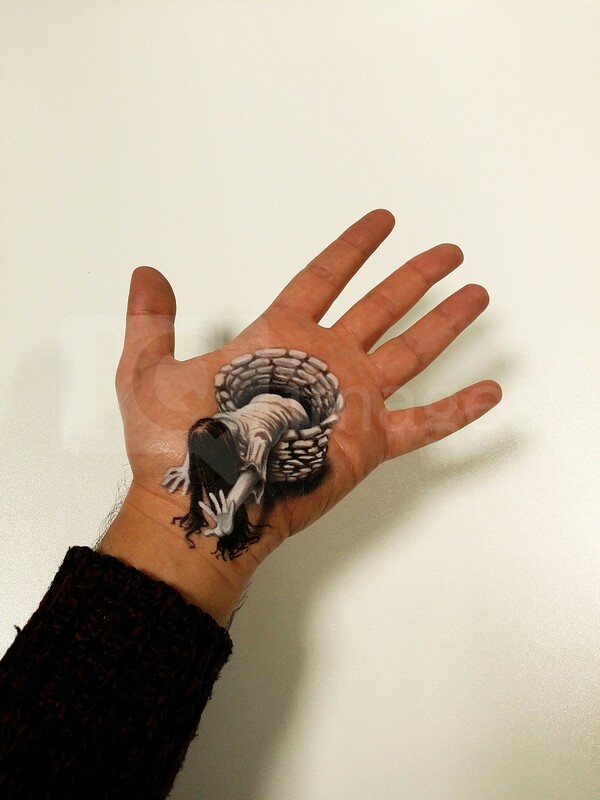 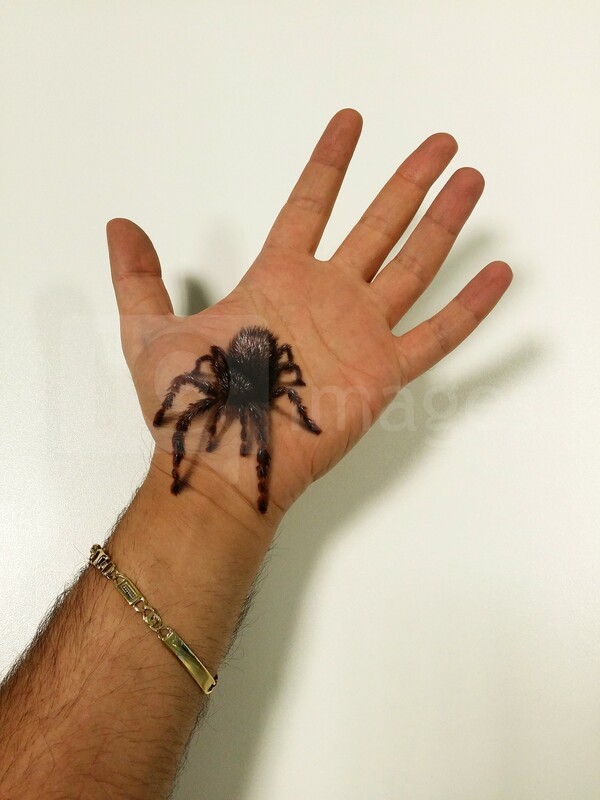 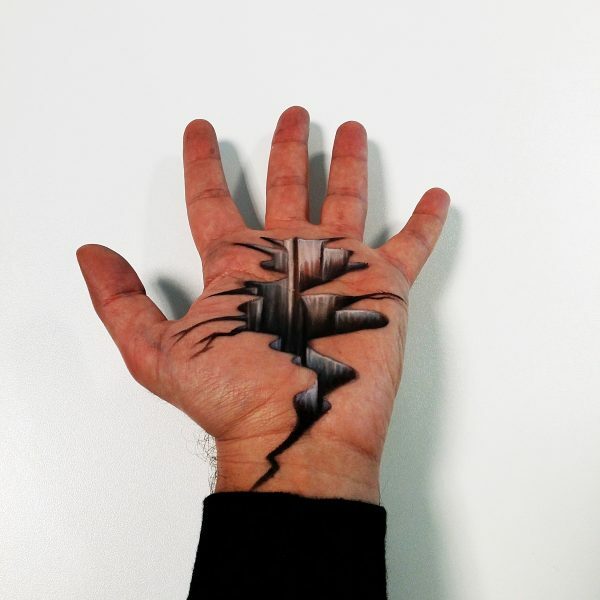 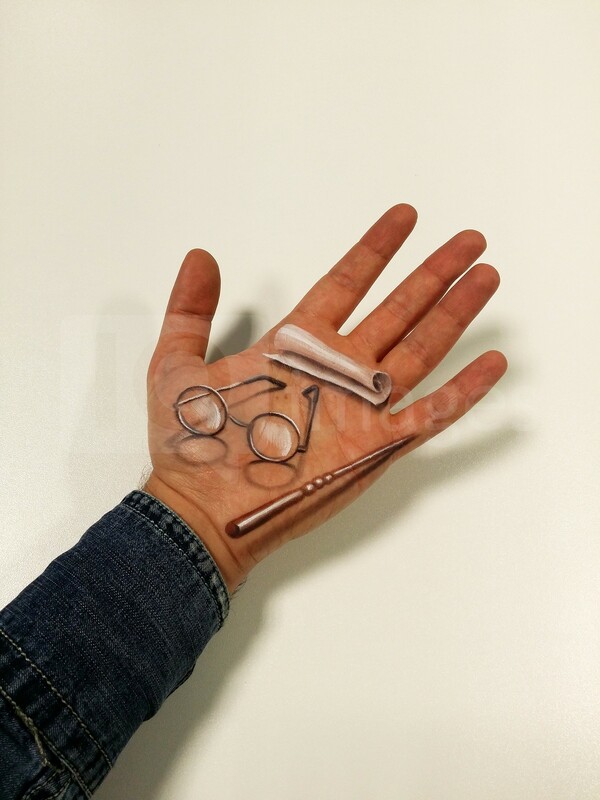 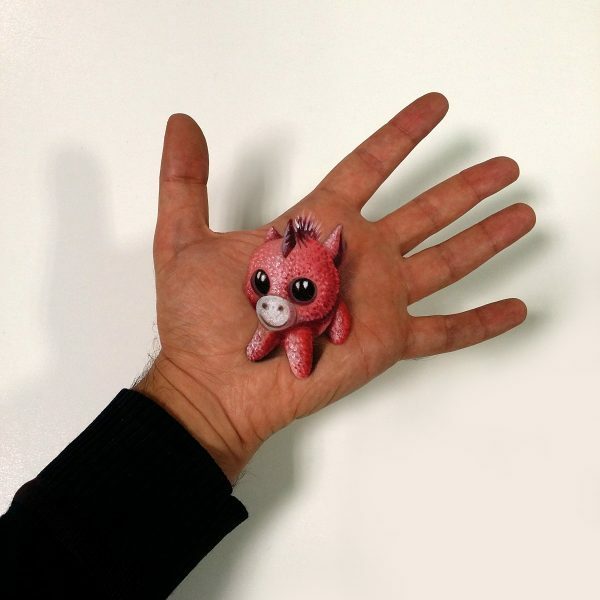 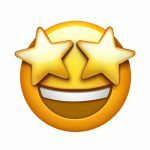 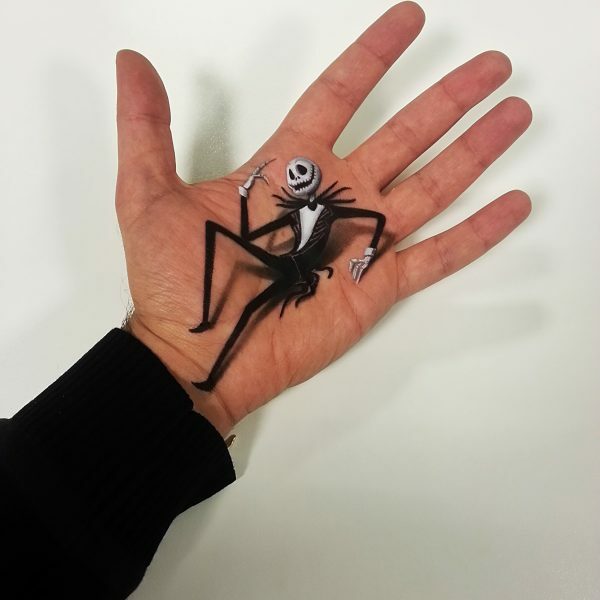 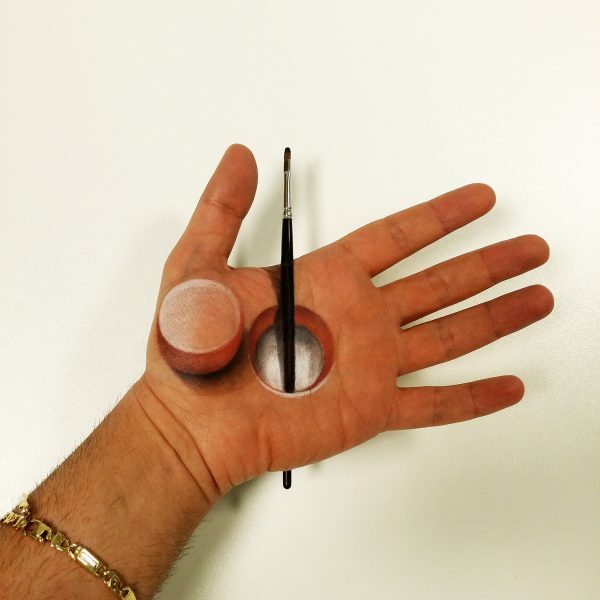 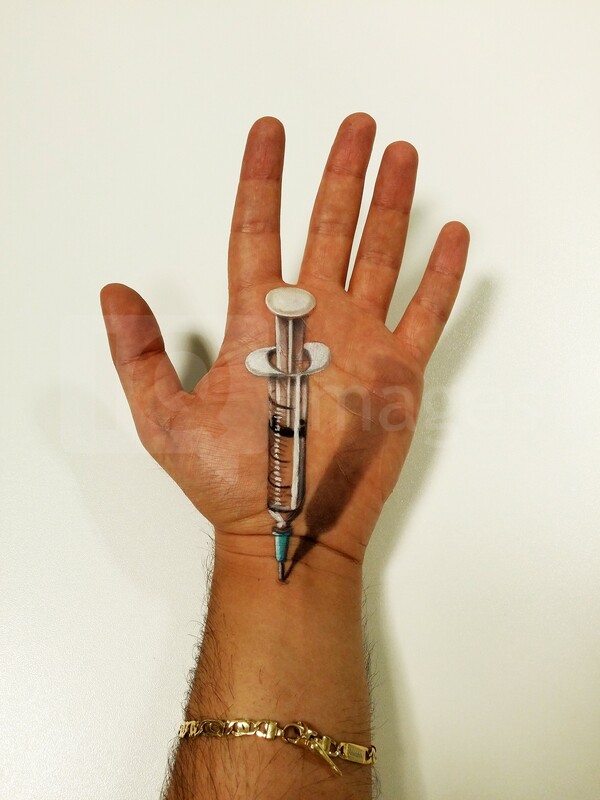 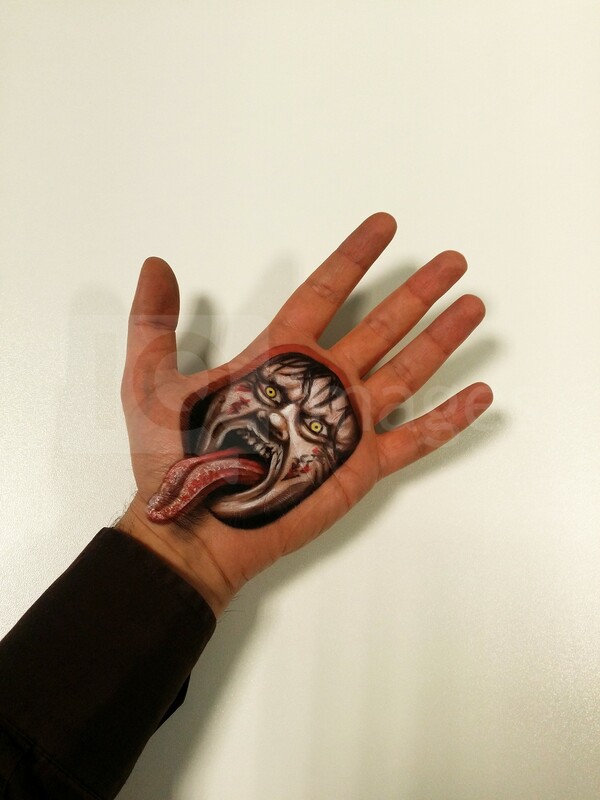 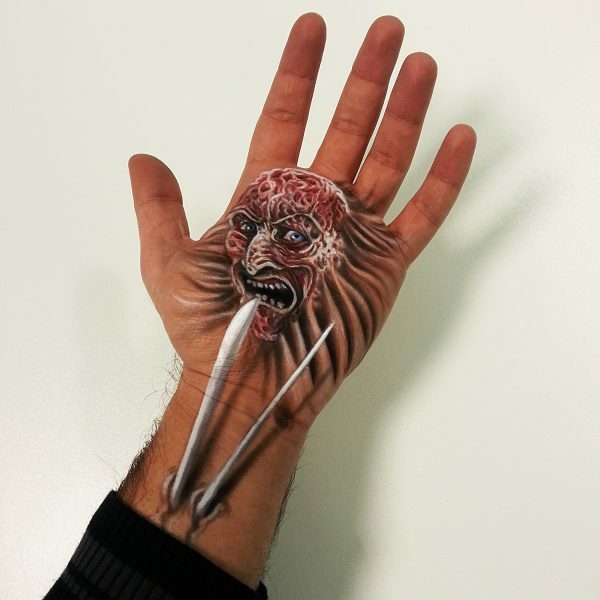 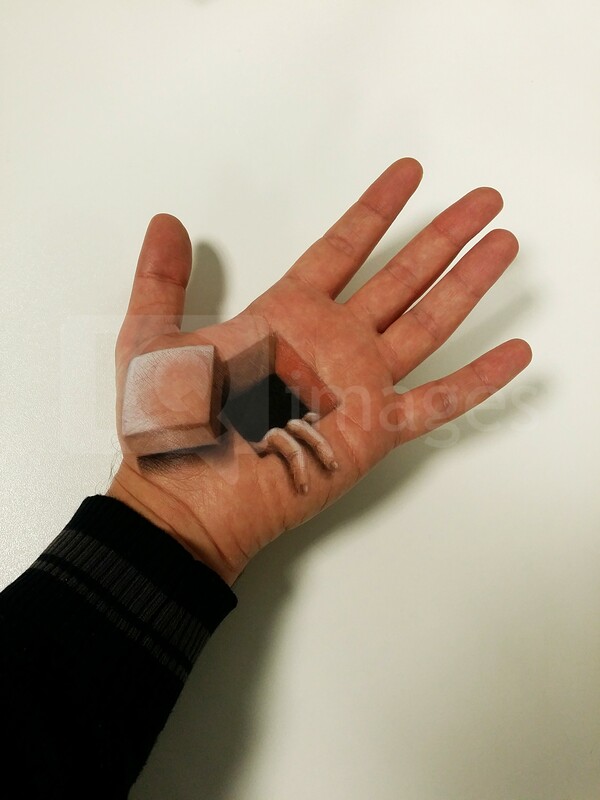 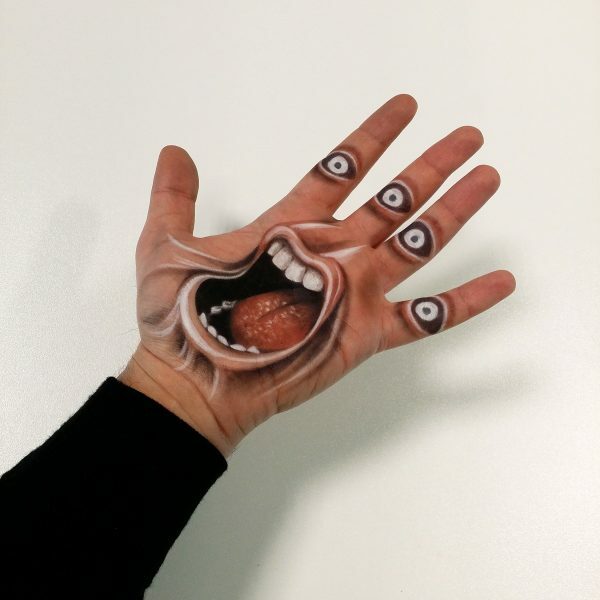 Creating mind-blowing 3D art in the palm of his hand, Luce from Milan, is also a celebrity make-up artist and a tattooist, so it’s no surprise that his body art is so impressive. 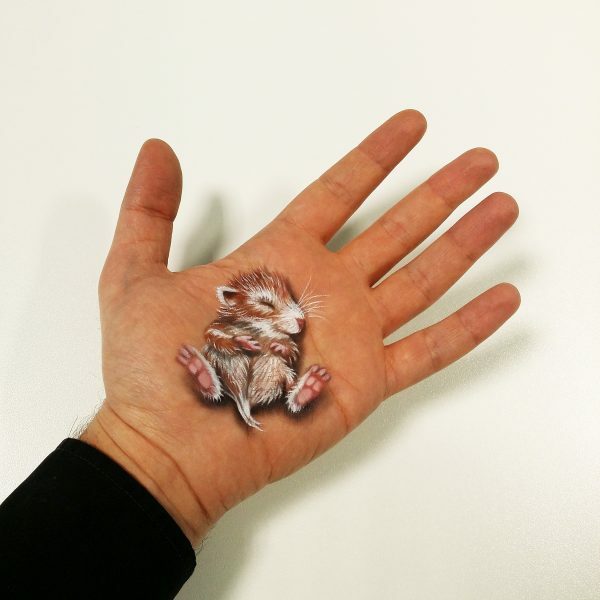 The drawings usually take him just 30 minutes to complete but the process can take up to an hour if there is lots of detail. 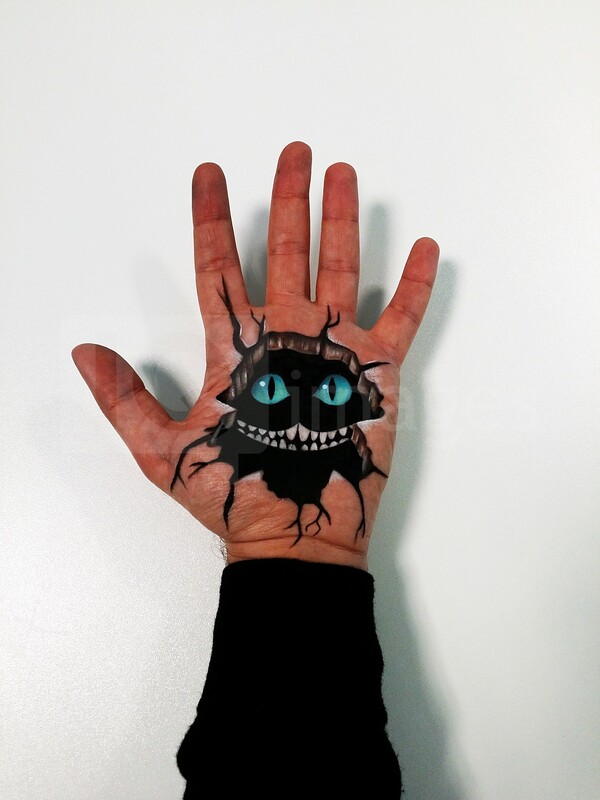 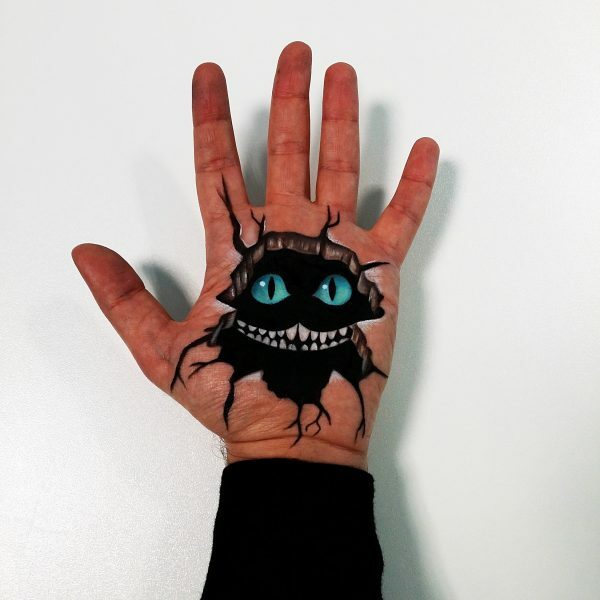 Asked why he chose such an unusual canvas Luce told Cover Images: I love the 3D effect and at first I worked on paper; I decided to start creating the art on my hand because nobody had ever done it before. 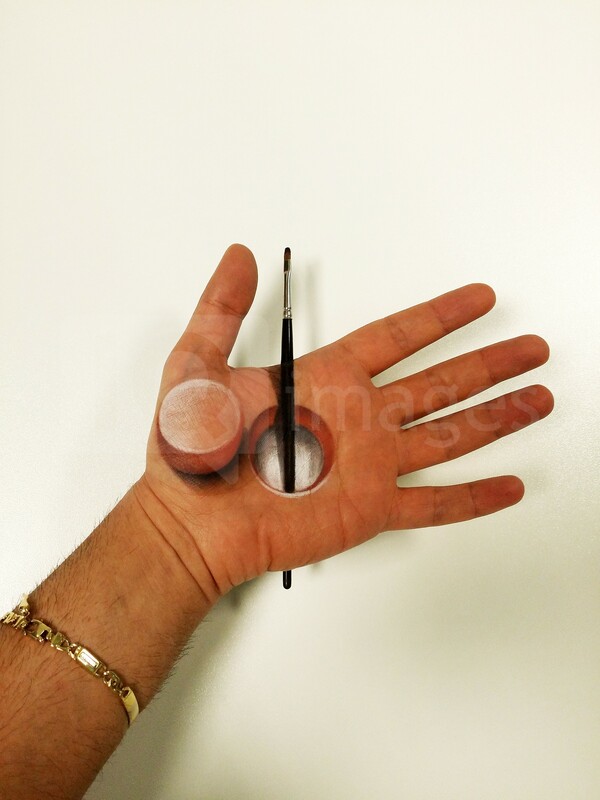 I am the world’s first artist to start doing this.